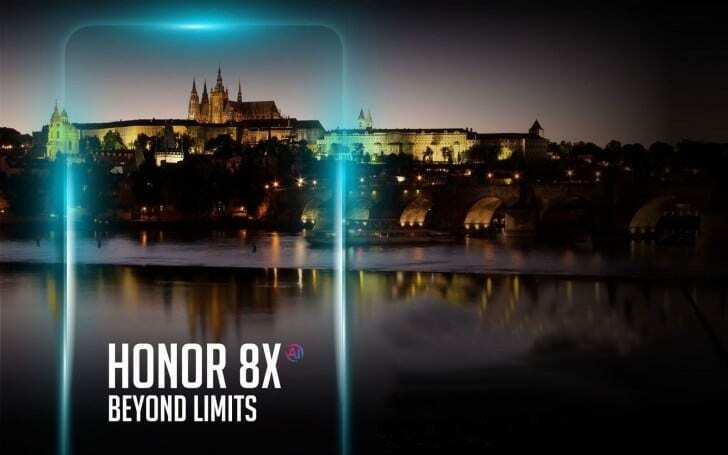 Honor officializes 8X and 8X Max: Smartphone with huge display, notch, medium-low band characteristics and very cheap. Honor officially announces two mega smartphones, 8X and 8X Max, which are the two new devices of the Chinese company characterized by a beautiful design and huge display up to 7 inches. Honor 8X is the most “compact” that has a 6.5-inch display with 2244 × 1080 pixel resolution; the display that occupies 91% of the front surface thanks to the small notch but with very thin edges. A level hardware we find a processor octa-core Kirin 710, 4 or 6 GB of RAM and 64 / 128GB of internal memory expandable with microSD. Dual 20 + 2-megapixel rear sensor and a 16-megapixel front panel. Do not miss 802.11ac WiFi, Bluetooth 4.2, GPS and LTE (dual SIM) and a 3.750mAh battery. Honor 8X Max has a great display by 7.12 inches with a resolution 2340 × 1080 pixel and an interesting processor Snapdragon 660 or 636 with 4 or 6 GB of RAM and 64 or 128 GB of internal memory. A double rear sensor 16 + 2 and an 8-megapixel front panel complete the whole. Large 5,000mAh battery with micro USB port, fingerprint reader and Android 8.1 Oreo with EMIU 8.2 customization. The two devices will be available for purchase in China from September 11th the 8Xwhile the first of October will arrive on the market the 8X Max and could arrive in Europe for the end of the year.